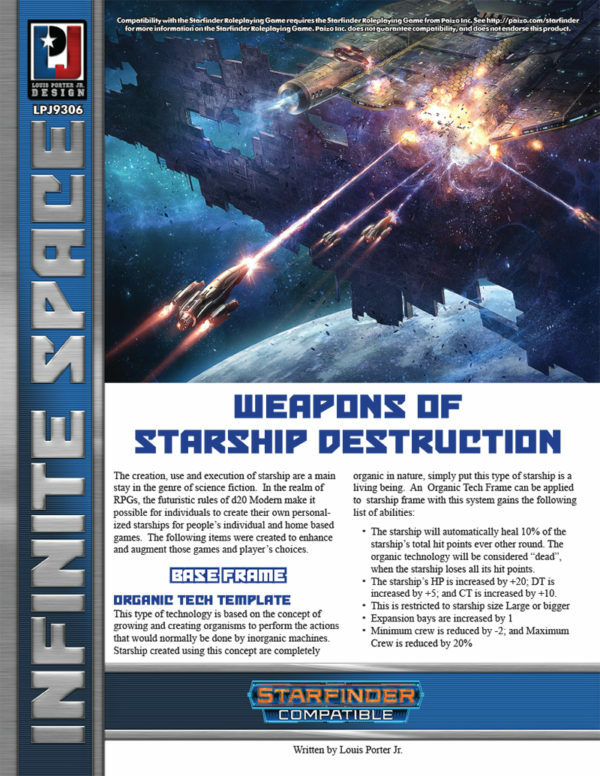 The creation, use, and execution of starship are a main stay in the genre of science fiction. 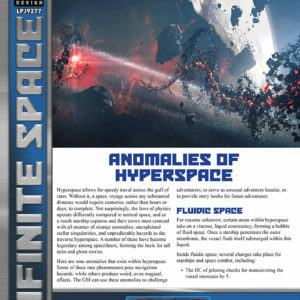 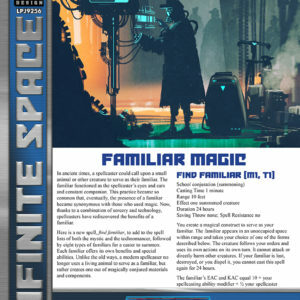 In the realm of RPGs, the futuristic rules of Starfinder makes it possible for individuals to create their own personalized starships for people’s individual and home based games. 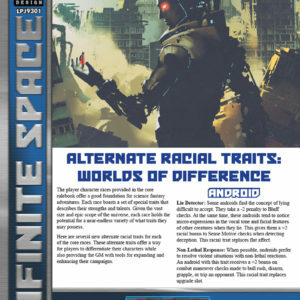 The following items were created to enhance and augment those games and player’s choices. 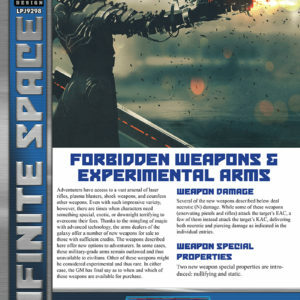 Plus another additional 5 more interesting and unique weapons and equipment to use on starships.